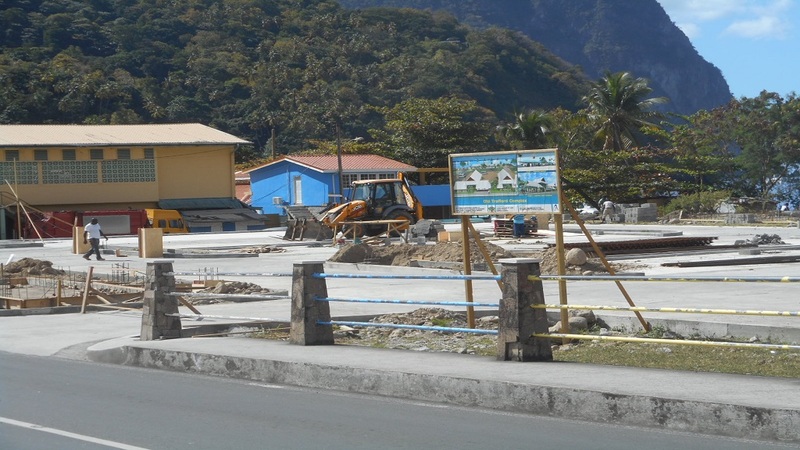 Minibus drivers who ply various routes in and out of Soufriere say the construction of a central bus terminal in the town will not be of much benefit to them, due to its location. The concerned minibus drivers say they will feel the effects deep down in their pockets and would only make an already bad situation worse. The terminal will be located at the Old Trafford Complex which is currently under construction. The complex will also house a farmers market, which according to government officials, will alleviate the congestion that currently exists on the main streets of Soufriere where street vendors currently ply their wares. 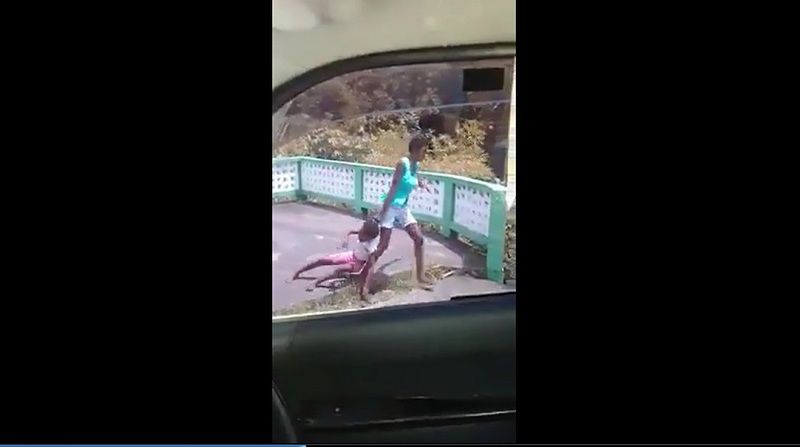 It will be located about 200 metres from where the three bus stands in Soufriere are located. According to the drivers, the existence of “pirates” on their routes who do not have a route permit will unfairly compete with them, which will severely affect the profitability of their business. Ewan Raphael, a minibus driver, told Loop News that when the bus terminal is built, he expects pirates to take full control of their routes. “They will be plying our routes all day long and we will be unable to do anything about it,” Raphael said. 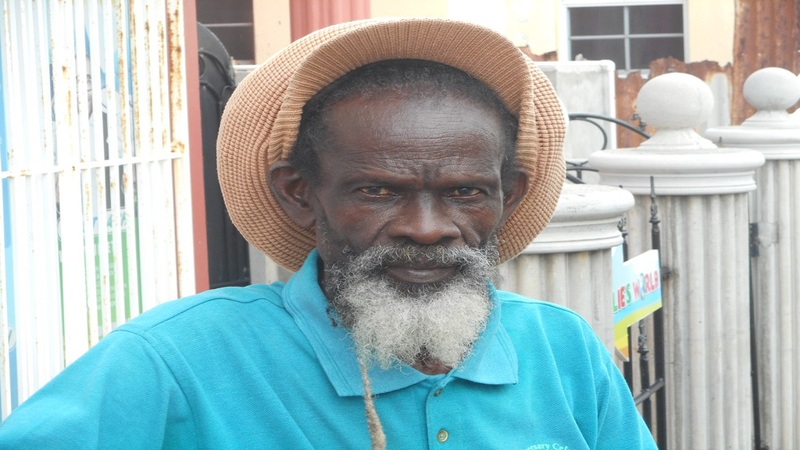 Justin Fulgence, a minibus driver who plies the Soufriere / Fond St. Jacques route, said the commuters will not bother to go all the way to the bus terminal to get a bus when they can get one on the main road leading to their communities. “The pirates are killing us…There are too many pirates on our route,” Fulgence lamented. 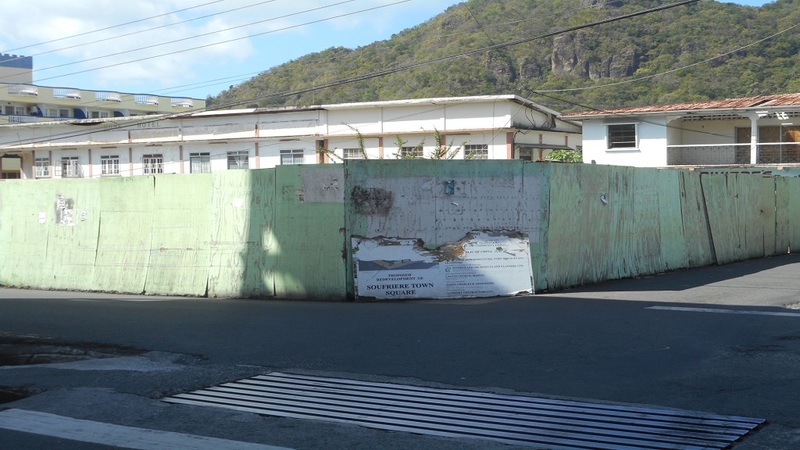 Drivers who ply the Soufriere/ Vieux-Fort route said the situation will only frustrate them. The existence of pirates all over the island has been a major concern for minibus drivers who have tried their best to deal with the problem by seeking the intervention of the Ministry of Transport and the National Council on Public Transportation (NCOPT) but to no avail. And as for the police, minibus drivers say they have no confidence in them, accusing them of doing nothing to stop the pirates.